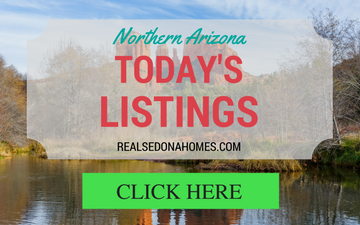 Where to find the exact home you want and how to work with the Realtor team who will help you get it. 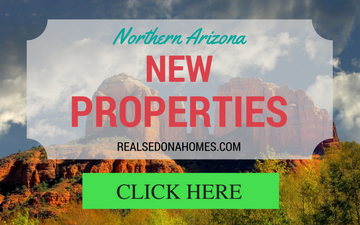 You’re purchasing your very first house in Sedona. And maybe your very first mortgage loan. 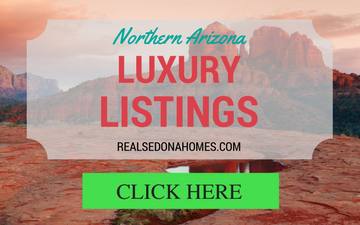 Here's the summer edition of our Sedona home buying guide. 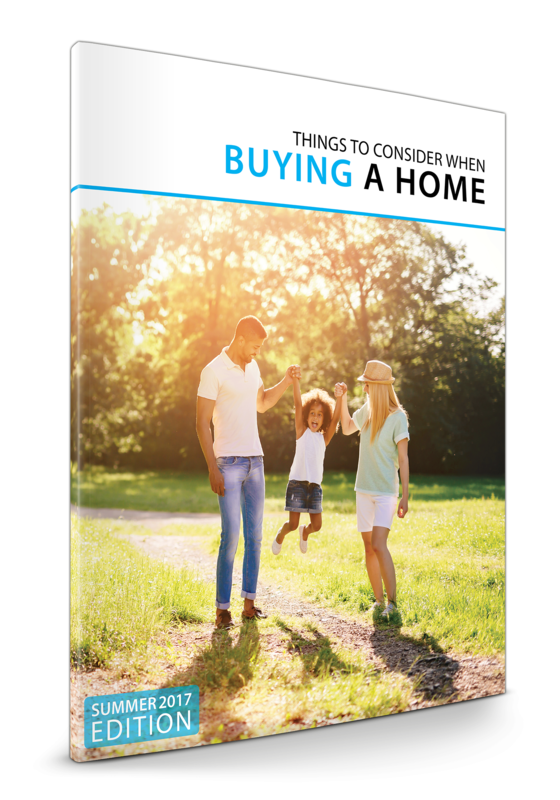 It's a great way to review the home buying process and the benefits of home ownership. Free download.